How one hashtag has the potential to make Adam Reverie's dream of being on Dreamville come true. Adam Reverie remembers when the thought of signing to Dreamville first entered his brain. 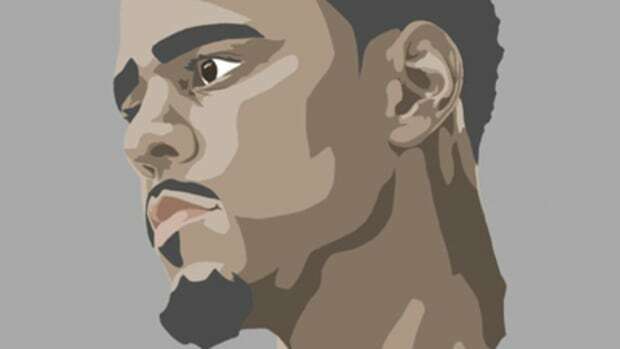 It was 2011, Omen had just released his Afraid Of Heights mixtape, and Adam was at his mother’s house listening to “Fighting The Feeling” when the idea of being the next artist on J. Cole’s label crossed his mind. This was before Dreamville had a deal with Interscope, before the building of its current roster, and way before Cole could even imagine going double platinum with no features. The label was still in its genesis stage, but Adam saw a potential home for his music. It was just a thought at the time, but it would become so much more. During Sway’s Detroit edition of the Friday Fire Cypher last week, Reverie was one of eight rappers to rhyme in front of Sway, Mr. Porter, D12 and Royce Da 5’9”. 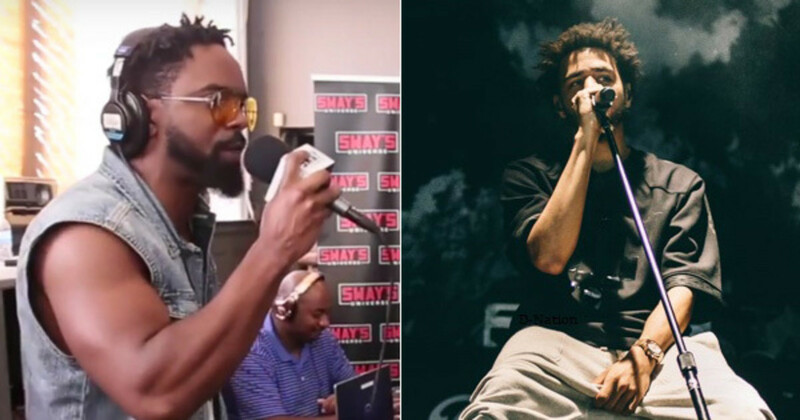 Every rapper that touched the mic had something to prove; a purpose for why they were there. There’s an intensity in Adam’s tone that is evident once he starts rapping, the growl of a rapper hungry to be heard. He was rapping with such a passionate vigor that by the end of his fiery performance Sway was eager to get in his head, asking how he felt. That’s when Adam revealed his purpose. 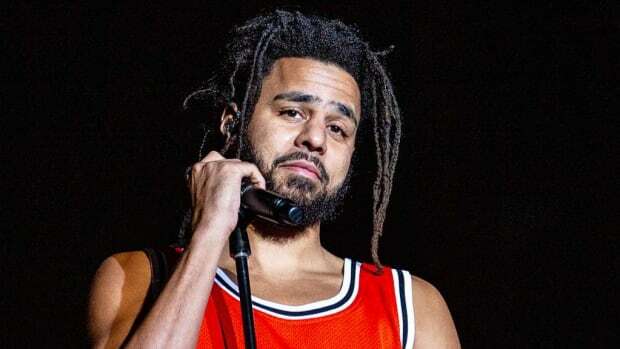 He wasn’t there just to impress Sway, Royce and all the potential viewers, he wanted his performance to be a pitch for the eyes and ears of Ibrahim Hamad, J. Cole’s manager and president of Dreamville. Both Sway and Royce commended Reverie for his passion. A great emcee from Detroit once rapped, “You only get one shot, do not miss your chance to blow, this opportunity comes once in a lifetime.” Adam took his shot, a shot he was taking long before appearing on Sway. In 2014, he came up with the hashtag, #SignRevToDreamville. This time it was Cole, not Omen, that he was listening to when inspiration struck. 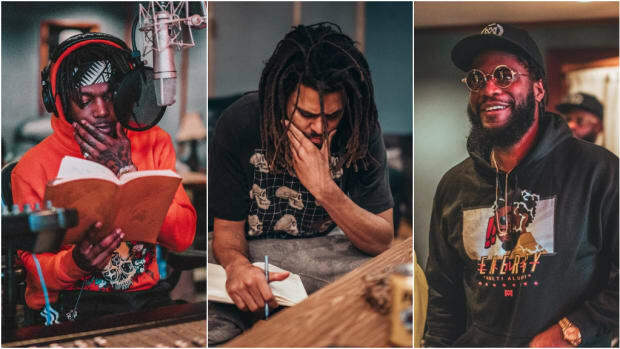 One December day, after the release of 2014 Forest Hills Drive, a friend called Rev after hearing the lyric, "Listen even back when we was broke my team ill, Martin Luther King would have been on Dreamville” and explained how he saw Adam, an admirer of Dr. King, in that line. Coincidentally, that very line resonated with Adam. The friend saw him as a perfect fit to the label. With a new advocate pushing him, Adam prayed on how he could come up with a way to get attention from the label, catch the eye of Ibrahim, and the answer he found was #SignRevToDreamville. After two years of pushing, Adam&apos;s hashtag has yet to come to fruition. When I first came across the hashtag, it reminded me of the 2011 Twitter campaign #DonaldForSpiderman. I’m a fan of Donald Glover, and I’m a fan of Spider-Man, but I saw zero hope in that hashtag being the bridge that would connect the two. I didn’t see the power of a couple thousand fans forming a campaign on Twitter. Donald didn’t get the role, but it did inspire Brian Michael Bendis to create Miles Morales, the first ever half-Black/half-Latino Spider-Man for the 21st Century. He cited the campaign as the inspiration to start a comic series that is currently ongoing. When the Miles Morales character was animated on an episode of Ultimate Spider-Man: Web Warriors, it was Donald Glover who voiced him. He won’t be Peter Parker, but it was recently announced that Donald would be joining the cast of Spider-Man: Homecoming. All of this happened because of one hashtag, from five years ago, and dedicated fans not giving up after a week of a trending topic. #DonaldForSpiderman showed me that if enough thumbs get behind a hashtag, the typing can become a voice loud enough to reach the most distant ears. Adam’s freestyle was short, but looking through the Friday Fire Cypher comment section, he was able to grab viewers’ attention. Looking at his Twitter, #SignRevToDreamville is being pushed by his team and supporters. The Sway video has only given them more fire to really spread the word and try to attract the attention that will enable them to reach their goal. I thought #DonaldForSpiderman was ridiculous, but the results from a dedicated fanbase can truly turn coal into diamonds with enough pressure. If Adam continues to make moments like the one with Sway, and truly builds something that can not be ignored, there’s no telling to whom he might sign. It’s passion and the fearlessness to go for what you want that impressed Sway, and also myself. That passion and fearlessness could be the defining factors for making Adam Reverie’s dream come true. 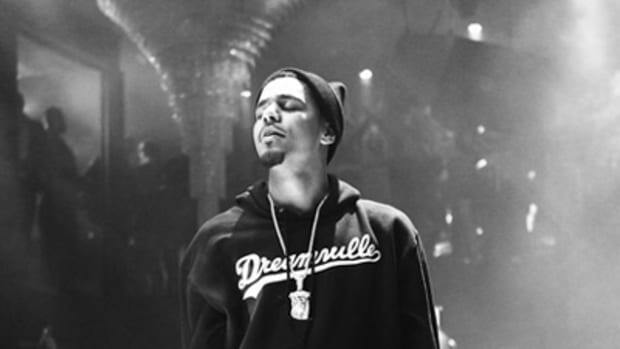 J. Cole made his dream come true, but will he be able to do the same for his Dreamville label? 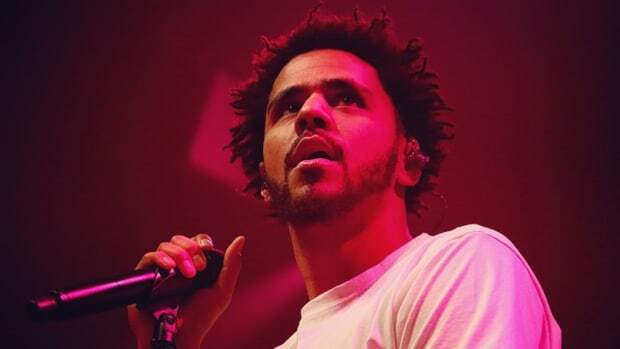 J. Cole Has a Bright Future but Will It Be at Roc Nation? Cole's contract with Roc Nation is almost up. 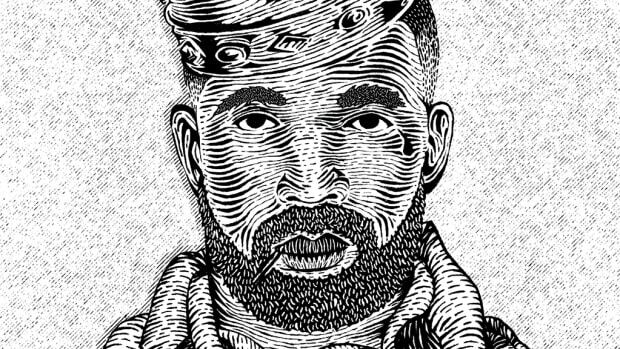 What's next for one of hip-hop's brightest stars? Fame comes with popularity, but every artist gets to choose how big their fame grows. The best song is rarely the single, and the fan favorite is almost never the number one record. 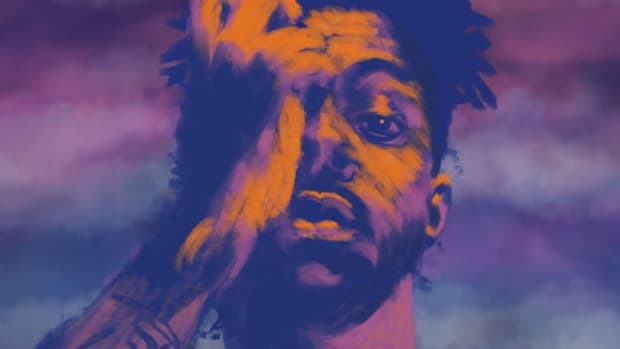 The making of 'Revenge of the Dreamers III' is a networking paradise without egos, algorithms, or awkward name-dropping. With just two words on "Fire Squad" J. Cole showed fear and taught us how to be our own leaders. 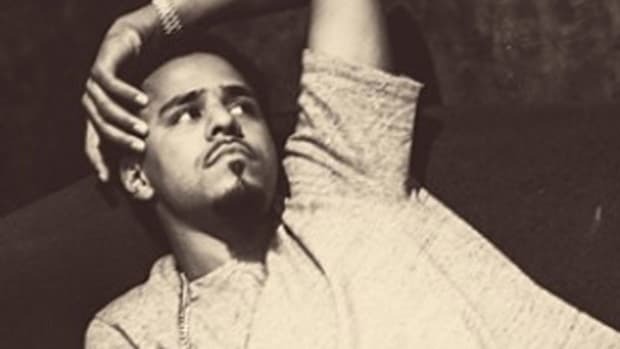 Jermaine's music has always been about failed love, so what happens now that he's married?